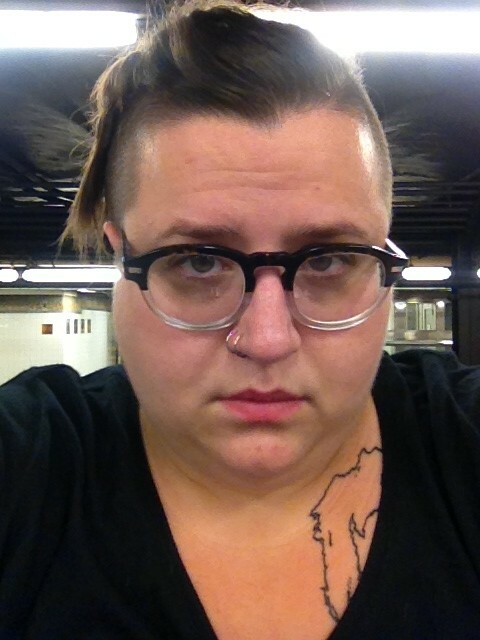 Bio: Stefanie A. Jones is an educator, facilitator, and doctoral candidate at the Graduate Center, City University of New York (CUNY) working on materialist critiques of modern political economy. In the traditions of critical race feminism, the Birmingham School, and the sociology of Pierre Bourdieu, SAJ’s first major research project interrogates popular participation in contemporary racial capitalism. Of all objects, Broadway theatre provides unique insights into the role of bourgeois liberalism in US struggles over racial hierarchization and capital after 9/11. Acts of Provocation argues that Broadway’s bourgeois “popular antiracisms” structure popular participation in the marketplace, official elections, and militarized security regimes. SAJ is also a Fellow with the Institute for Research on the African Diaspora in the Americas and the Caribbean (IRADAC). Bio: Christopher Michael, Esq. is completing a JD/PhD in political science at the City University of New York with a focus on cooperative finance, community economic development, and labor law. Chris is General Counsel of The ICA Group, a national business consulting firm that has been helping worker cooperatives and social enterprises grow and succeed since 1977. He is also Executive Director of the New York City Worker Cooperative Business Association; a Fellow in the Community & Economic Development Clinic at CUNY Law School; and an Adjunct Assistant Professor in the Department of Management at CUNY Baruch College Zicklin School of Business. After undergraduate at Columbia University, Chris worked demolition in the South Bronx, Brownsville, and Harlem; and later served for two years as a Carpenter’s Apprentice at a private renovation/construction firm. 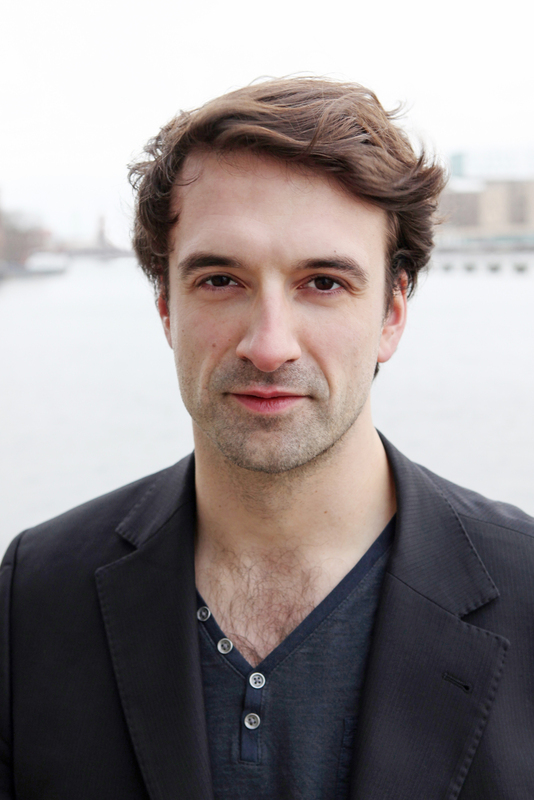 He moved to Berlin for three years, where he worked in catering, independent film, advertising, and translation. Returning to New York, he drove yellow cab for two years. Chris is married, an enthusiast of the Chinatown YMCA, and continues to love New York pizza. 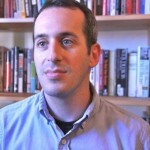 Bio: R Joshua Scannell is a PhD candidate in sociology at the CUNY Graduate Center. His current research looks into “Big Data” driven predictive policing practices and urban informatics studies in New York City. His work focuses on the intersection of theories of the body, carceral racial capitalism and contemporary political economy. He is the author of Cities: Unauthorized Resistances and Uncertain Sovereignties in the Urban World. dissertation work examines the effects of the fear of deportation. Ms.
contributing author in the same volume. Bio: Mark Drury is a doctoral candidate in Anthropology at the Graduate Center. 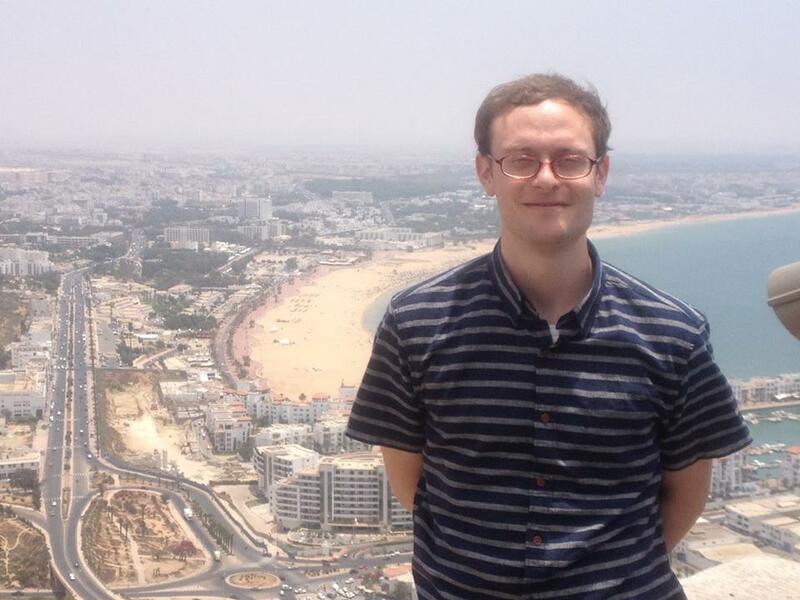 He recently returned from fieldwork in Morocco, Moroccan-occupied Western Sahara, and Mauritania, where his research focused on the political projects that have been generated at various historical moments throughout the process of decolonizing the Sahara. He has taught anthropology at Hunter College. 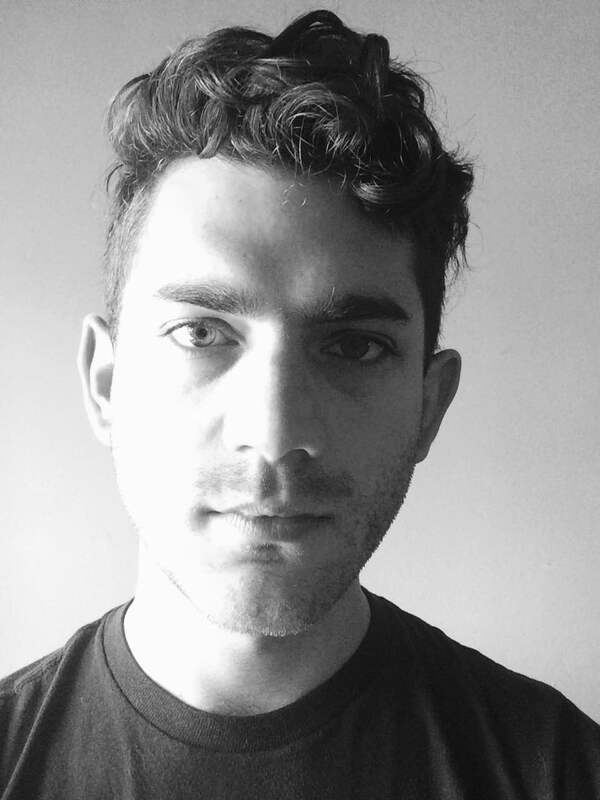 Bio: Neil Agarwal’s dissertation explores money in early America through a framework of historical-geographical materialism. It traces the formation of a political imaginary of borrowers, lenders, paymasters, waged laborers, and shopkeepers from a society in which the majority of people were classed through markers of slavery, savagery, servitude, and felony. 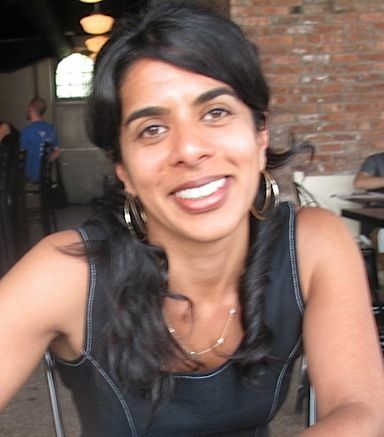 Agarwal is a doctoral candidate in the Anthropology Department at the CUNY Graduate Center and has previously organized seminars on historicity and international law through the Center for the Humanities. 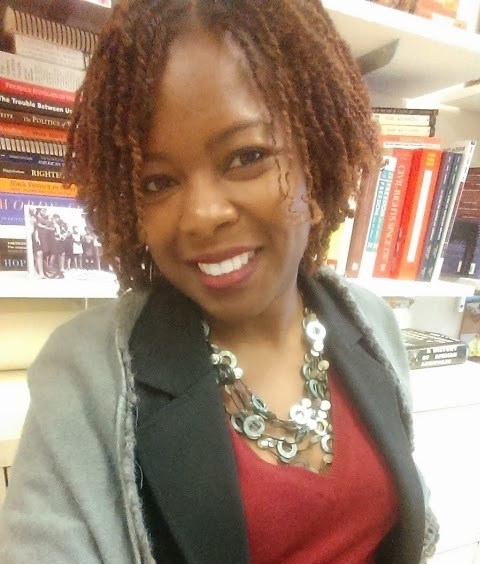 Bio: Robyn Spencer is an Assistant Professor of US History at Lehman College in the Bronx, NY where she teaches survey and seminar courses on African American history, social protest and gender. Her research focuses on Black social protest after World War II, urban and working-class radicalism, and gender. She is completing a book on gender and organizational politics in the Oakland Black Panther Party with Duke University Press that will be published in 2016. Her writings have appeared in Souls, Journal of Women’s History and several edited collections. 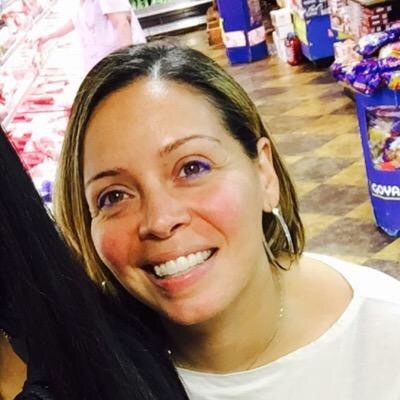 Bio: Andrea Morrell is Assistant Professor of Urban Studies at Guttman Community College CUNY where she teaches first year courses on immigration and labor. 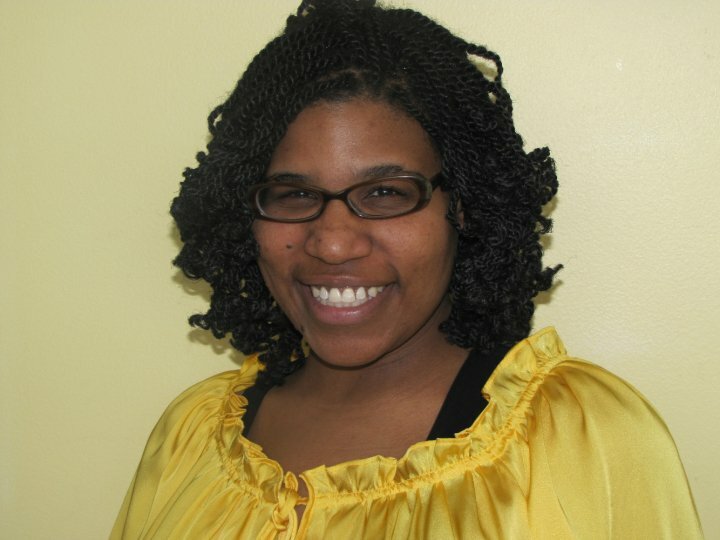 Her research focuses on prisons as economic development and race and class in the United States. She is completing a book on the expansion of prisons into Elmira, New York. Her writing has been published in North American Dialogue. College of Staten Island, Media Studies. 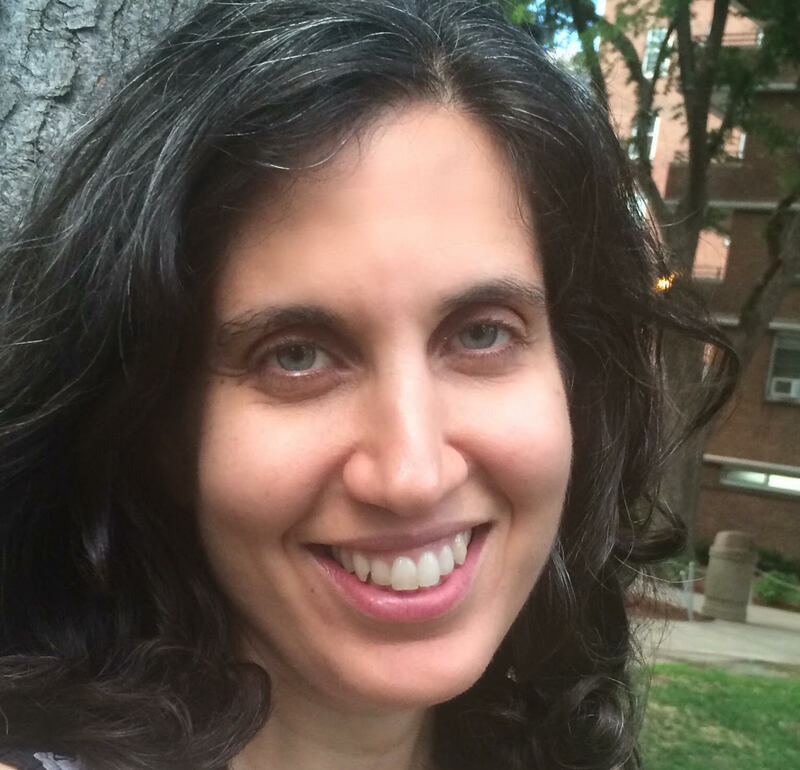 Bio: Naomi Schiller is Assistant Professor of Anthropology and Archaeology at Brooklyn College, CUNY. Her research and teaching focus on the anthropology of media, the state, and social movements in Latin America. She is currently completing her manuscript, Channeling theF State: Community Media and Popular Politics in Venezuela. Dr. Schiller has produced several short documentary films together with Caracas-based community media producers. Her writing appears in American Ethnologist, Dialectical Anthropology, Transforming Anthropology, and Mass Communication and Society. Lehman College, African and African American Studies. Bio: Raised in Detroit, Michigan, Mary Phillips received her PhD in African and African American Studies from Michigan State University. She currently teaches at Lehman College, City University of New York. Her research explores women and gender in the Black Panther Party. Her recent article, “The Power of the First Person Narrative: Ericka Huggins and the Black Panther Party” (Women’s Studies Quarterly, 2015) analyzes the relationship between oral history and feminism. She is currently completing her book manuscript, “Ericka Huggins, Gender Politics, and the Black Panther Party” which offers an in-depth analysis on the contributions and worldviews of Ericka Huggins, a high-ranking woman in the Black Panther Party from 1967-1981. Bio: David Stein received his PhD from University of Southern California’s Department of American Studies and Ethnicity in 2014. Trained in interdisciplinary methods, he is a historian whose work focuses on the interconnection between social movements and political economic relations in post-1865 U.S. history. His fields of interest include African American Studies, history of capitalism, working-class and labor history, policing and imprisonment, Urban Studies, and feminist and heterodox economics. He is currently working on his book manuscript, Fearing Inflation, Inflating Fears: The End of Full Employment and the Rise of the Carceral State, which focuses on the politics and economics of unemployment from 1929-1979. The project details the efforts of Black freedom movement organizers to create governmental guarantees to a job or income, and how such efforts were stifled. He co-edited Abolition Now! : Ten Years of Strategy and Struggle Against the Prison Industrial Complex (2008), and his scholarship has appeared in Working U.S.A.: The Journal of Labor and Society; Social Justice: A Journal of Crime, Conflict and World Order; and Lateral.. He co-hosts and produces Who Makes Cents? : A History of Capitalism Podcast with Betsy Beasley. Bio: Kandice Chuh joined the CUNY Graduate Center in 2010 as a professor in the PhD program in English, and as a core member of the Mellon Committee on Globalization and Social Change. She is now also a member of the faculties of the American Studies Certificate Program and the M.A. in Liberal Studies. With Duncan Faherty (Assoc. Prof, Queens/GC, English) and Eric Lott (GC, English), Chuh is responsible for the Revolutionizing American Studies Initiative launched at the Graduate Center in spring 2011. 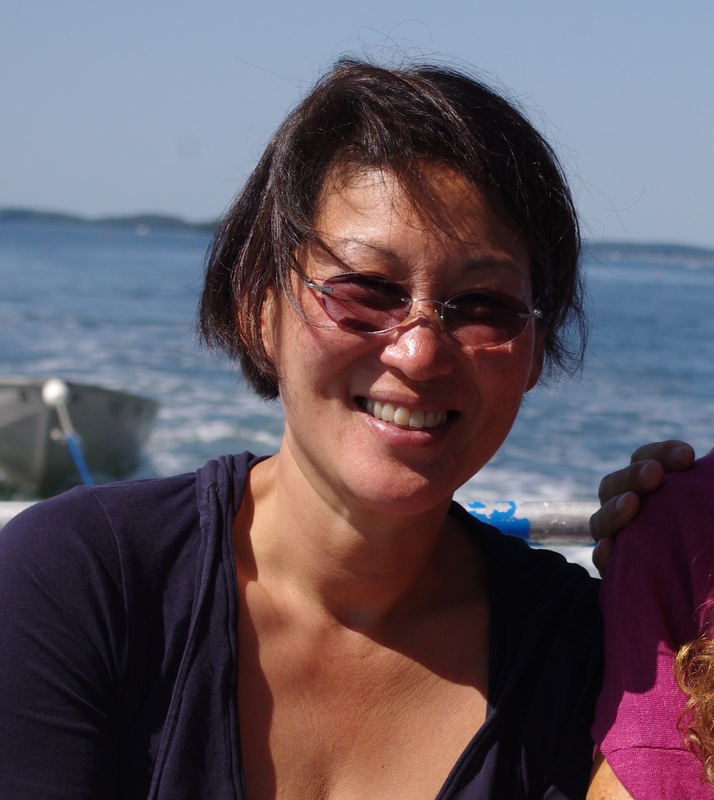 From 1996-2010, she was a faculty member in the English Department at the University of Maryland, College Park, where she was affiliated to the American Studies Department and the Asian American Studies Program and was recognized for teaching and mentoring excellence. The author of Imagine Otherwise: on Asian Americanist Critique (2003), which won the American Studies Association’s Lora Romero Book Award, Chuh is the co-editor, with Karen Shimakawa, of Orientations: Mapping Studies in the Asian Diaspora (2001), and has published in such venues as Public Culture, American Literary History, and the Journal of Asian American Studies. She is completing a book titled The Difference Aesthetics Makes: on the humanities ‘after Man’. Chuh is also the manager of the University Beyond Crisis project, on which she is collaborating with colleagues located at public universities across the U.S. as well as within the Graduate Center. She is broadly interested in the relationship between intellectual work and the political sphere; disciplinarity and difference; and U.S. culture and politics as matrices of power and knowledge. 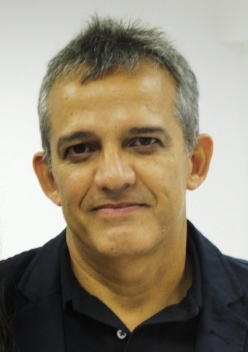 Bio: Márcio Moraes Valença is a Professor of Public Policies at the Federal University of Rio Grande do Norte (UFRN), Brazil. With a BA in Architecture (DAU-UFPE, 1982); a Diploma in Urban Development (MDU-UFPE, 1988); an MA and a DPhil in Urban and Regional Studies (University of Sussex, 1990 and 1997), he has also spent two years as a Visiting Scholar at the London School of Economics and Political Science (1998-2000) and one year at the Architectural Association School of Architecture (AA, London) and the School of Oriental and Asian Studies (SOAS, University of London, 2014). He has spent shorter periods of time at Witwatersrand University (South Africa, 2005) and the University of Lisbon (2012). He was Dean of Humanities at UFRN, from 2003 to 2011 and contributed to the set-up of several undergraduate and postgraduate programmes as well as a new department at UFRN. He has supervised 25 MPhil and DPhil theses. He has been in the editorial boards of journals, like Geoforum, GOT, Cadernos Metrópole and the Revista Brasileira de Estudos Urbanos e Regionais. His publications include books and papers in Portuguese and in English. CEAT, Ecole Polytechnique Federal de Lausanne/ Swiss National Fund Fellow. Bio: Sandra Guinand is an urban geographer and research associate at Eirest-Irest, Université de Paris I Panthéon-Sorbonne and Ouvdd, Université de Lausanne. She holds her PHD from the Géosciences de l’environnement Faculty, Université de Lausanne and Université de Paris I. Her dissertation delt with urban regeneration projects and their ability to integrate memory, the meanings of territories and people’s experience in a context of globalization, tourist flows and metropolisation. She recently co-edited a book “qualité urbaine, justice spatiale et projet” (PPUR editor). At CUNY she will work as a Swiss National Fund fellow on the material and immaterial dimensions constitutive of the memory/(ies) of festival market places as a mean to shed light on the socio-cultural and economic trajectories of these type of public-private partnership projects and the way they shape public space and the urban landscape. Marina received her PhD in Global Sociology from Stony Brook University and her JD in International Women’s Human Rights from CUNY Law School. She is a movement participant, scholar and writer. Bio: Marina is the author of Horizontalism: Voices of Popular Power in Argentina, Horizontalism is an oral history of the autonomous and affective based movements that emerged in Argentina in the wake of the 2001 economic collapse. In 2012 Marina published Everyday Revolutions: Horizontalism & Autonomy in Argentina , which explores in depth the challenges the movements in Argentina have faced in the creation of autonomy and self-organization. Also in 2012 she co-authored, with Dario Azzellini, Occupying Language: The Secret Rendezvous with History and the Present. Occupying Language describes some of the main areas around which the current movements organize and grounds these experiences from movements in the Americas from which we draw upon in our current movements, from assembly formations to the importance of territory and love. Marina and Dario have co-written and edited, They Can’t Represent US! Reinventing Democracy From Greece to Occupy to be released in June 2013 with Verso Press. This book is based in the voices of movement participants from Occupy, Greece, Spain, Argentina and Venezuela. It approaches democracy as a question – seeing the movements as rejecting the representational form and creating something else. Marina’s work focuses on social movements and justice, specifically looking at new forms of social organization, such as autogestión, horizontalidad, prefigurative politics and new affective social relationships. While much of her most recent published work has been on the contemporary social movements in Argentina, she has worked throughout the Americas, Caribbean and Japan. Her current research includes the global mass assembly movements for ‘real democracy’ (from Greece, Spain and the US to Portugal, Brazil and Turkey). Ujju Aggarwal is a cultural anthropologist whose research grows out of her long-time work as a community organizer and educator in New York City. 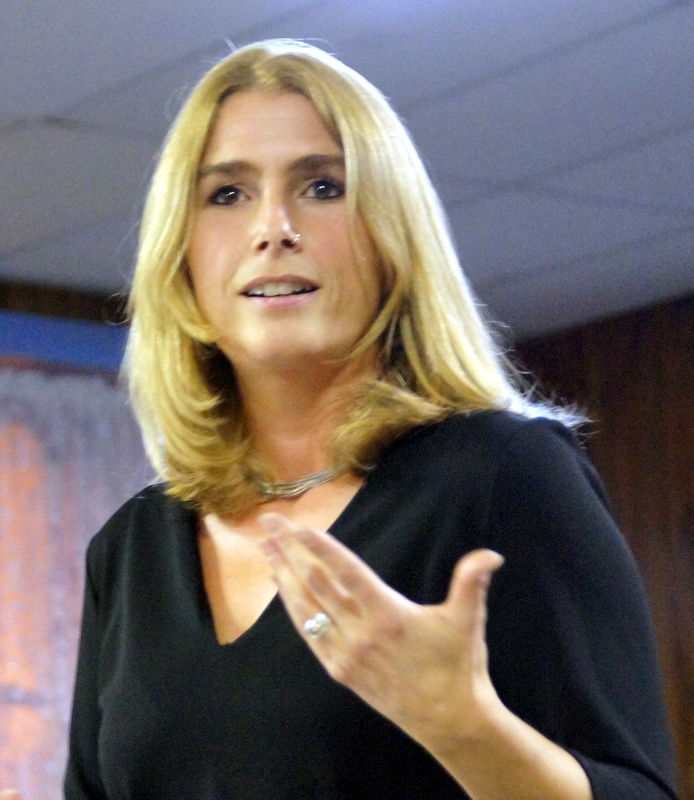 In her work, she provides a critical genealogy of “choice”— as a key principle of reform and management in public education that emerged in the post-Brown v. Board of Education (1954) moment—to trace how neoliberal restructuring in the United States emerged in tandem with the Civil Rights movement. She has taught at The New School, at Sarah Lawrence College, and at Hunter College (CUNY). She is currently beginning a new project that investigates what affective registers of care, concepts of motherhood, and definitions of kin and community are mobilized to make claims to public schools and more broadly, to urban space, in the context the post-financial crisis “tip-in” of middle class families to public schools. This project is supported by a postdoctoral research grant from the Spencer Foundation. Bio: Brett Story is a postdoctoral research fellow at the Center for Place, Culture and Politics. Her current project, After-spaces of the Prison: Neoliberal Prison Reform and the New Carceral State, which is supported by the Social Sciences and Humanities Research Council of Canada, investigates new carceral futures by critically examining prison reform strategies that have emerged or been augmented by the most recent financial crisis. 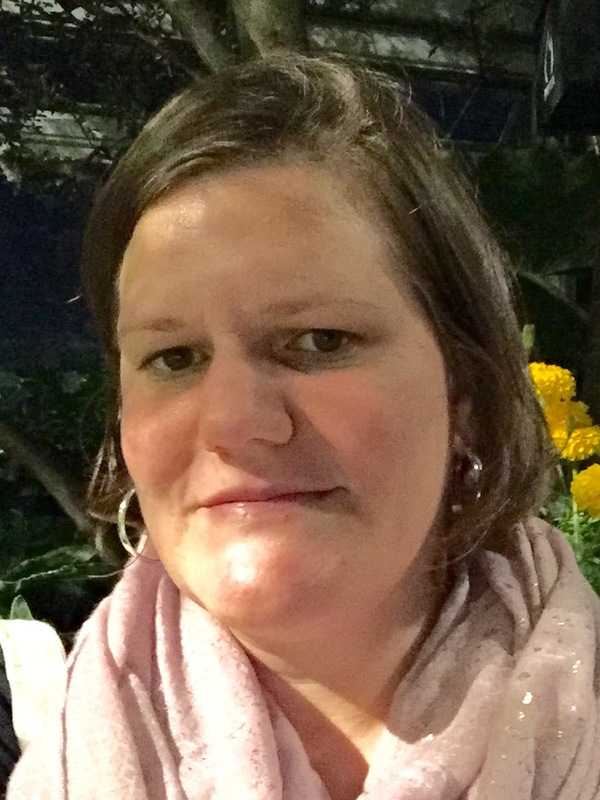 Brett received her PhD in geography from the University of Toronto, and her academic work has been published or forthcoming in the journals Antipode, Human Geography, and Theoretical Criminology. She also works as a moving image artist and non-fiction filmmaker, for which she was the recipient of the Documentary Organization of Canada Institute’s 2014 New Visions Award. Her journalism has appeared in such outlets as CBC Radio and the Nation Magazine, and she was a nominee for the 2015 Ontario Premier’s Awards for Excellence in the Arts. Brett is currently finishing her second feature-length documentary, The Prison in Twelve Landscapes, to be released in 2016. Ph.D Candidate, Latin American, Caribbean and U.S. Latino Studies, SUNY Albany. Bio: Cory Fischer- Hoffman is a Doctoral Candidate in Latin American, Caribbean and US Latino Studies at the University of Albany. She received her MA in Latin American Studies from the University of Kansas and her BA from the Evergreen State College. Cory was the Campaign Director for the Prometheus Radio Project, leading a successful fight for the expansion of community radio across the United States and she is the co-founder of the Prison Voices Project- a radio story-telling program that examines the role of prisons in rural and urban New York and beyond. 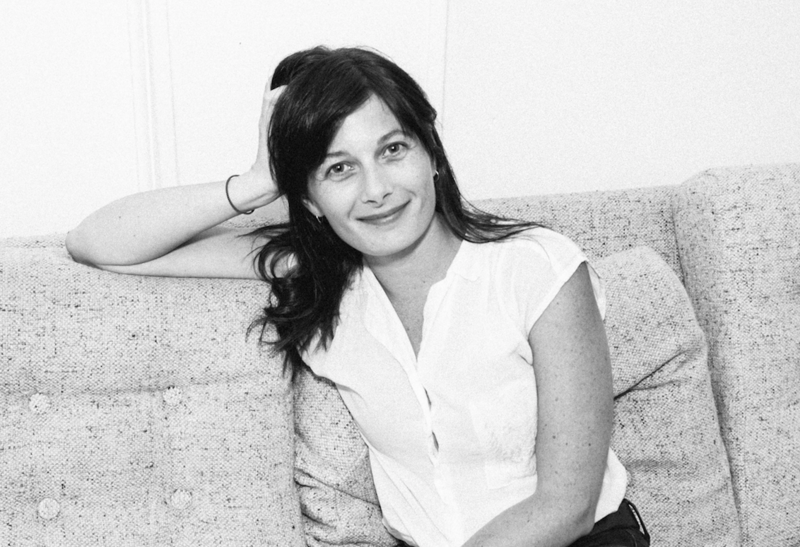 In addition to producing radio, Cory has worked as a journalist covering social movements in Latin America, most recently she was a writer-editor of Venezeulanalysis. Cory is currently a lecturer in the Urban Studies department at the University of Pennsylvania and she is an adjunct professor in the Media Studies and Production department at Temple University. Her current projects explore oral history and community based archives as a means of organizing against development, gentrification and displacement in North Philadelphia. Bio: In his PhD project, Bjarke Skærlund Risager investigates sociospatial dimensions of movements and activism, primarily in the contemporary context of crisis and austerity in Europe. He does this from an interdisciplinary approach, where social movement theory, human geography, and political economy constitute the theoretical bedrock. He asks how the multiple geographies of crisis and social movement action intersect and how the relations between these geographies and the movement actors in question unfold. Specifically, he interrogates the sociospatial dynamics of square occupations, sociospatial imaginaries and performances of mass anti-austerity protests, the multiple relations between organization and activism, and the idea of the Right to the City in relation to contemporary anti-eviction movements in Europe. To answer these questions, he employs both qualitative analyses of textual material, participant observation and in-depth interviews. Geography Department of the University of Sao Paulo (USP), Brazil. 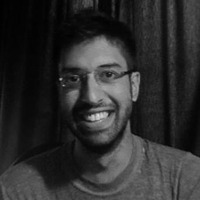 Bio: Bruno Xavier Martins is an economist from Pontifícia Universidade Católica de São Paulo (PUC-SP) and a geographer from the University of São Paulo (USP). He focuses on Urban Geography and Economic Geography, specially on the studies around the real estate market, the current Brazilian housing policy (“Programa Minha Casa Minh Vida” – My House, My Life Program), the everyday life, the fictitious capital and the social indebtedness. His current work explores the relationship between the financial capital and the indebted population in Brazil that accessed the public housing. Assistant Professor in the Department of Labor Economics and Industrial Reloations, Ordu University, Turkey. Bio: Cagatay Edgucan Sahin is an assistant professor in Labor Economics and Industrial Relations Department, Ordu University/Turkey. He teaches Labor Economics, Industrial Democracy, Social Policy and Labor History. He holds his MA (2005) from Department of Labor Economics, Marmara University/Istanbul. 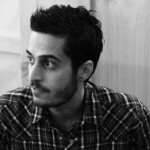 His MA thesis was entitled “Consumtion Society and Creation Process of Consumption Society in Turkey”. 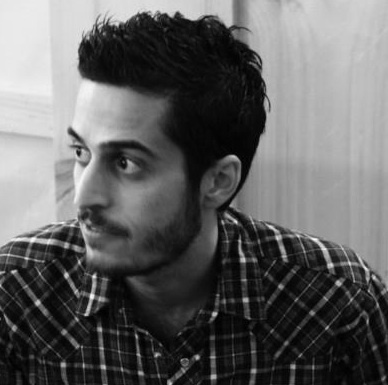 He also holds his Ph.D in 2009 from the Department of Labor Economics, Marmara University. His thesis published as book named “Human Capital and Human Resources: A Critical Approach” (in Turkish). He focuses on workers’ self-management and factory occupations, trade union strategies and labor history (especially focused on Turkey and late Ottoman period). He is Scientific and Technological Research Council of Turkey’s fellow at CUNY and his research focuses on to evaluate the relation between formal education and human capital processes of Turkey’s high value added industries, with working class point of view. Postdoctoral feloow in political science and urban political economy at Freie Universitat’s John-F-Kennedy Institute for North American Studies . Bio: Boris Vormann is a guest professor in urban political economy and political science at Freie Universität’s John-F.-Kennedy Institute for North American Studies. 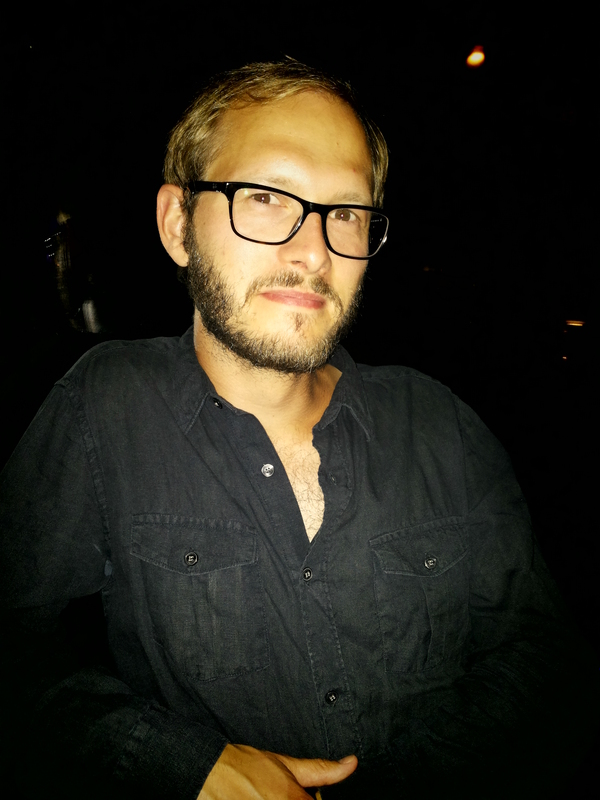 Vormann has been a visiting researcher at NYU, Harvard University and the CUNY Graduate Center and is an associated researcher at the Chaire de Recherche du Canada en Études Québécoises et Canadiennes (CRÉQC), Université du Québec à Montréal. His most recent books are Global Port Cities in North America: Urbanization Processes and Global Production Networks from Routledge (2015) and a handbook on politics and policy in the United States for a German-speaking audience (Springer VS, 2015). Vormann received the 2015 Fulbright American Studies Award from the German Fulbright Commission and the German Association for American Studies. His current project examines the role of the state in building the urban infrastructures of expanding global trade networks. Bio: Patricia Silver is a sociocultural anthropologist whose research has centered on Puerto Rico and the Puerto Rican diaspora in the U.S. states. She holds a B.A. (Princeton University) and M.A. (University of Washington) in Comparative Literature. She completed her Ph.D. in Cultural Anthropology at American University in 2004. Her current project has included 10 years of ethnographic, oral history, and archival research in Orlando, Florida, which has become the new center of the Puerto Rican diaspora. The project examines the challenges to and strategies for Latino, and especially Puerto Rican, political community formation in Orlando, where a historic black-white racial landscape and post–1960s claims to “color-blindness” combine with neoliberal political-economic ideologies that celebrate individual achievement in an emerging multiculturalism. In 2014, she served as expert in a lawsuit charging Orange County, Florida, with violating Latino voting rights during redistricting. Data from the deposition and trial provide a unique opportunity for detailing the play of place and politics in strategies for Latino containment and struggles for Latino empowerment in this Sunbelt city. Her publications have appeared in American Ethnologist;CENTRO Journal; Identities: Global Studies in Culture and Power; Op. Cit. : Revista del Centro de Investigaciones Históricas;Southern Cultures; Memory Studies; and Latino Studies. At CPCP, she will be working on her book manuscript, Not That Kind of Latino: Difference and Politics in a Sunbelt City.